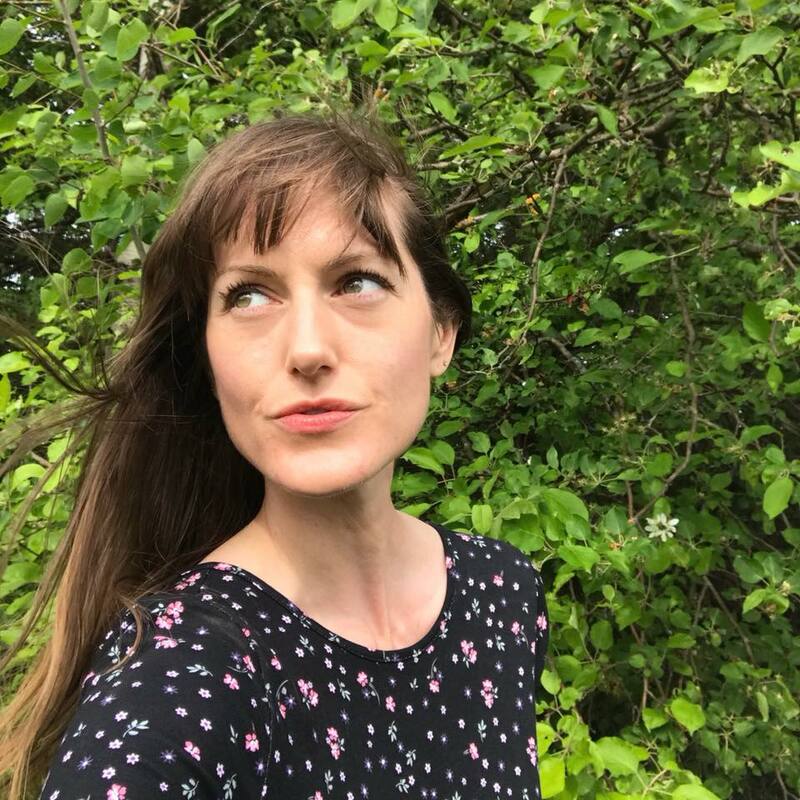 Brianne is a Canadian writer who’s obsessed with wellness, Oprah, and what lights you up. Hi friends! Welcome. I’ve created a home for my favourite thing: writing! From books to articles, including topics on relationships, wellness, and astrology, it’s all here. So scroll away, and don’t be afraid to say hi! Astrology isn’t just for romance anymore! Let your sign lead the way to find true friendship with this enlightening guide to the stars. Think astrology is only for romantic relationships? Think again! With this guide, you’ll learn which sign is the perfect friendship match for you! 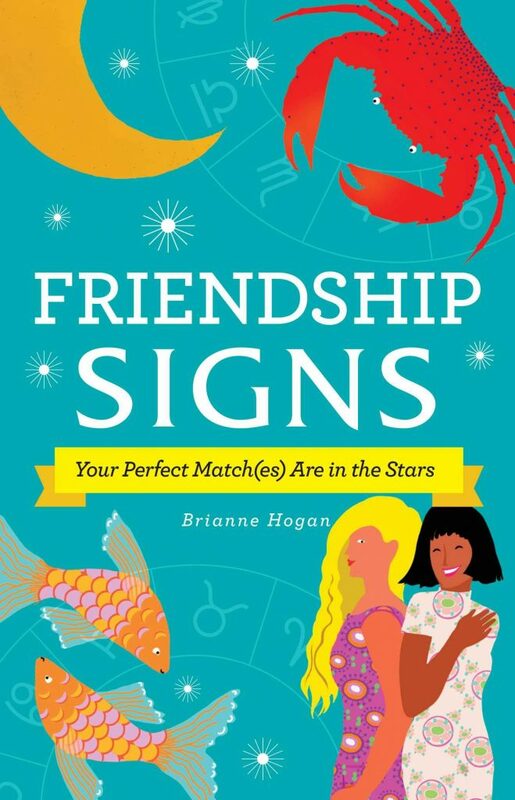 Featuring in-depth quizzes and details about various friendship characteristics and compatibility of each sign, this entertaining guide will help you cultivate a truly cosmic friend group!